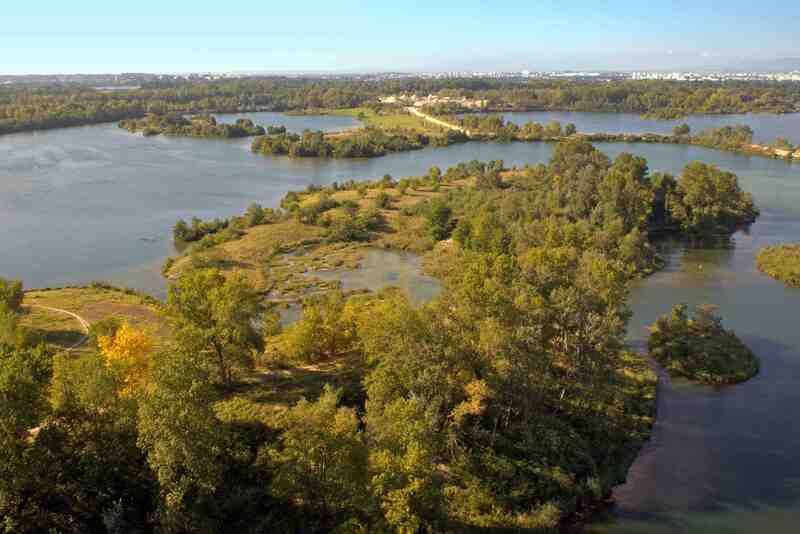 The public park called Grand Parc Miribel-Jonage situated in the Lyon area covering 2,200 hectares (nearly 850 forest and 450 water bodies) is one of the assigned study landscapes for HERCULES. It is located on the island of Miribel-Jonage bounded by the channel Miribel on the North and Jonage on the South. 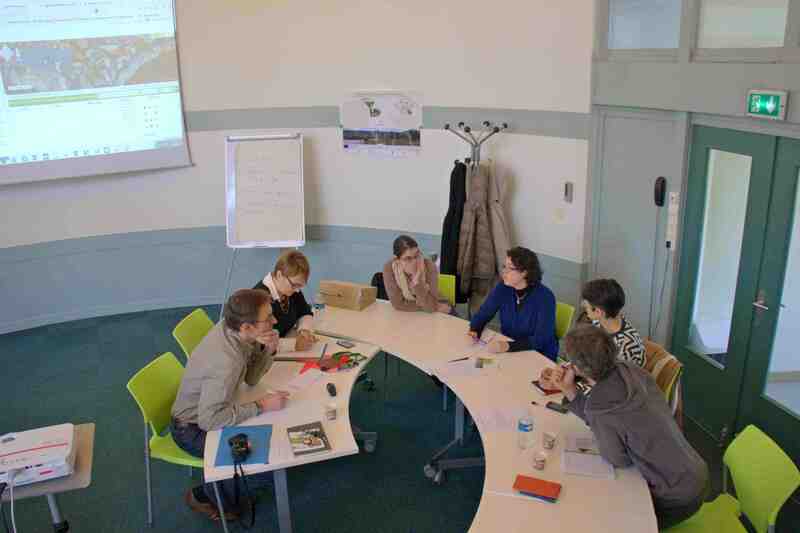 On December 16, 2014 HERCULES local partner CIME organized a small workshop entitled “Knowledge Hub on Grand Parc Miribel Jonage: Which content for what use?” to discuss about the use of ‘Knowledge Hub’ developed in the project’s framework. The workshop gathered a wide range of local stakeholders representing different sectors, profiles and interests: from technicians of local communities, including Grand Lyon and the Lyon agglomeration urban Agency to representatives of local farmers’ organisations. Participants agreed that the Knowledge Hub should enable its visitors to "visualize a story" and become a direction provider tool.